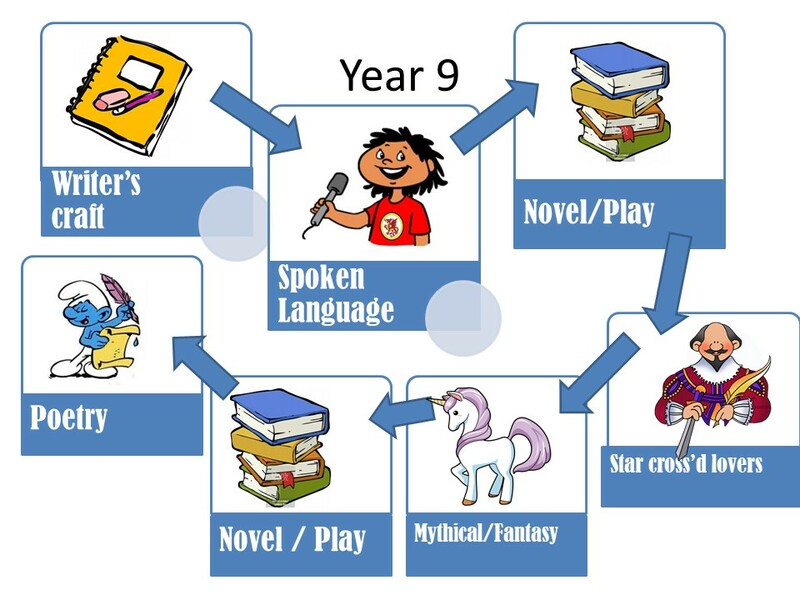 The aim of the English department is to equip each individual for life in the 21st century by promoting creativity and developing skills such as language development, reading, writing and talking and listening. 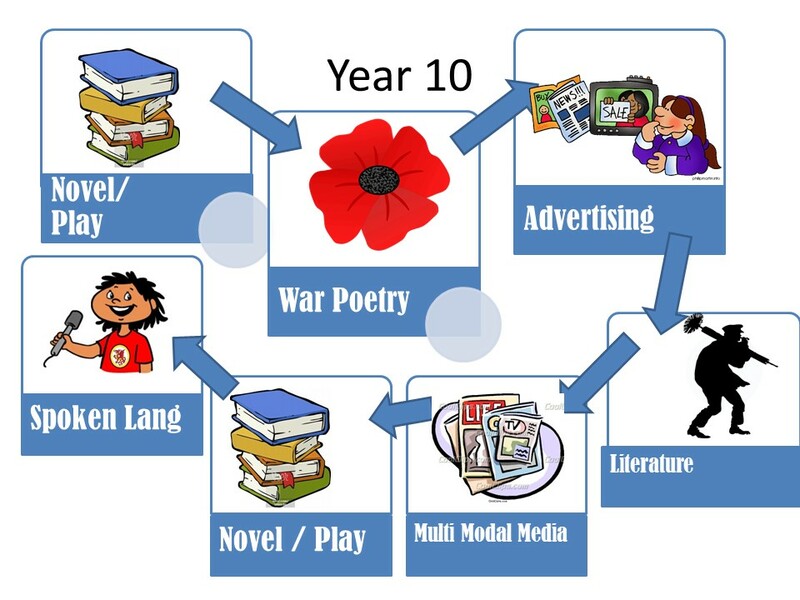 It is our aim that pupils will develop a deep appreciation of a wide range of texts and literature which encourages skills for life-long learning. 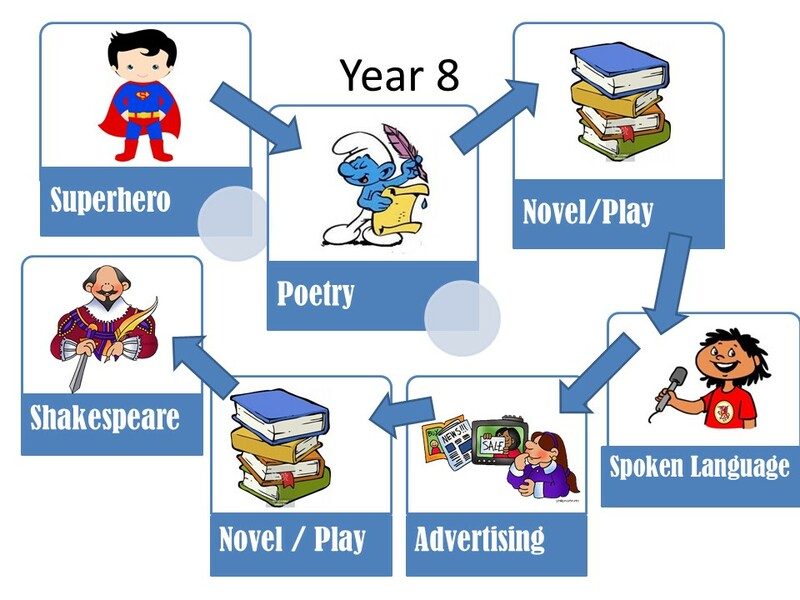 •To engage and inspire pupils to love English. 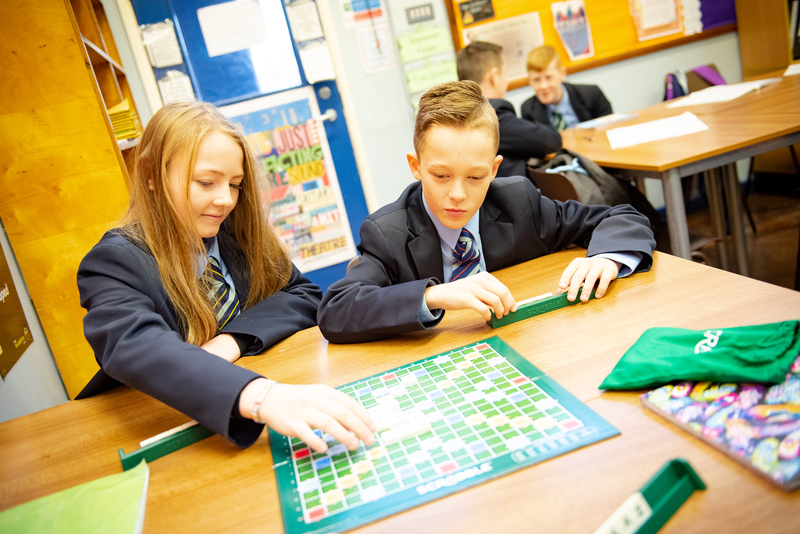 All Year groups have the opportunity to use the library, develop ICT skills, work with IPads as well as competing in poetry competitions, creative writing challenges and visits to the theatre.